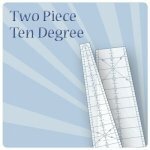 A smaller version of the Ten Degree, The Mini Ten Degree Wedge Tool makes 25" circles. 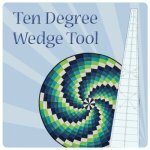 To make a circle you'll need 36 wedges. 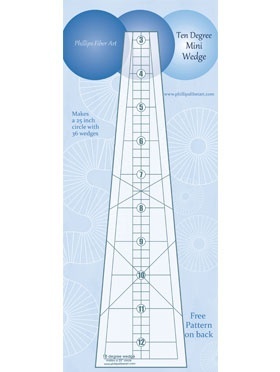 The center opening is 5 3/4 inches. 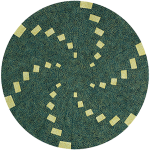 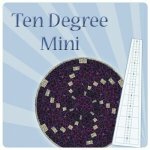 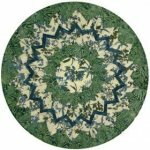 Free Download patterns are available for the Mini Ten Degree. 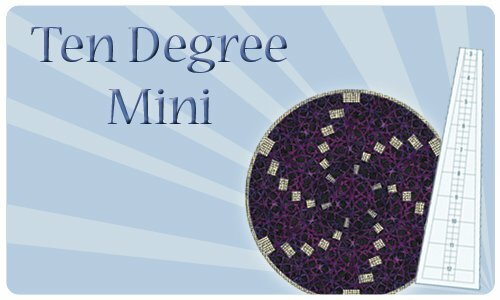 Click the images below to download the patterns.